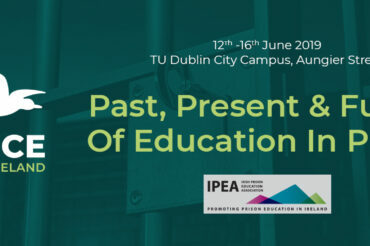 The 19th EPEA Training Conference in Dublin from 12 – 16 June 2019. Welcome to the new website of the European Prison Education Association. 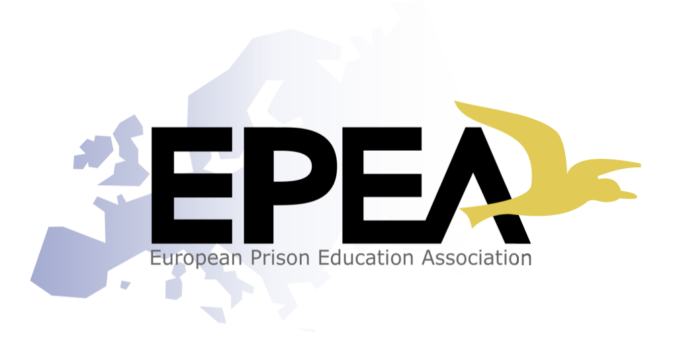 The EPEA is an organisation made up of prison educators, administrators, governors, researchers and other professionals, whose interests lie in promoting and developing education and related activities in prisons throughout Europe in accordance with the recommendations of the Council of Europe. 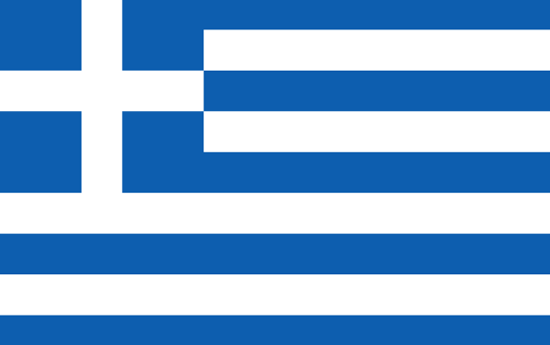 The EPEA is recognised by the Council of Europe as a Non-Governmental Organisation (NGO). It is commited to working with prison administrations in Europe to further its aims, but is totally free-standing and independent. 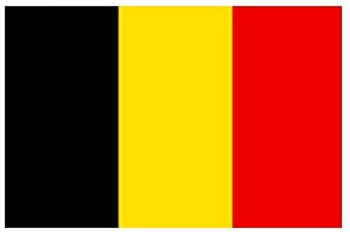 The EPEA has established itself as the European voice for prison education drawing its membership from over 40 countries. Acknowledgment of its strength and importance lies in its recognition as an official Non-Government Organisation (NGO) with participatory status at the Council of Europe (COE), and it has been honoured further by its recent election to the Liaison Committee of NGOs with full voting rights.